Magnus Cort Nielsen of Astana took his first ever Tour de France stage win on Sunday, after already having won two stages in the Vuelta a España. The Danish rider formed part of the breakaway, along with compatriot and teammate Michael Valgren. 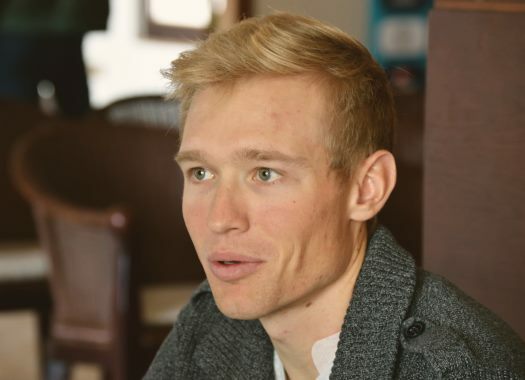 Shortly before the finish, Cort Nielsen attacked along with Bauke Mollema and Ion Izagirre and went on to defeat both for the stage win in Carcassonne. "It's amazing," he said. "It's what I've been dreaming of even before I started riding my bike. It's my first year here at the Tour and I'm so happy to take a victory here. "I have to thank my team a lot for giving me this chance and really believing in me, and especially Michael for his work in the final. "It really was perfect. My sports directors had a big believe in me. They were the ones that came up with this tactic. Many days ago they already said that this was the stage for me and that I should go out in the break with Valgren. Everything worked out perfectly, I'm so happy." The win came a day after the victory of Astana teammate Omar Fraile, which helped to provide a welcome boost for the Scandinavian. "For sure. It really gave me the confidence that it's possible to win here at the Tour. I'm also very happy for him, and for me. For the team it's amazing."